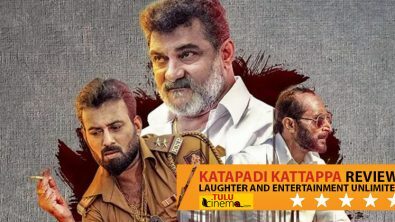 Katapadi Kattappa Movie Review: Laughter And Entertainment Unlimited. 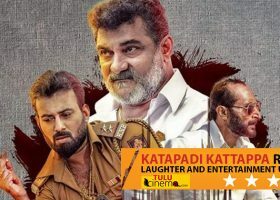 Tulu film ‘Katapadi Kattappa’ released. Tulu film ‘Golmaal’s romantic song ‘Dinala O Ninnane’ video released. Tulu film ‘Golmaal’ – official teaser out. Tulu film ‘Kambalabettu Bhatrena Magal’ released. “Tulu films should release widely over state” says Puneeth Rajkumar. Tulu film ‘Deye Baidethi’ release. Tags Archives: Tulu Film Motion Poster. 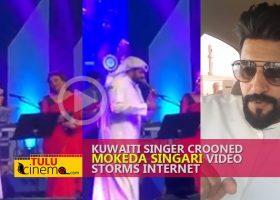 Motion Poster of Tulu film ‘Girgit’ launched..
Katapadi Kattappa Movie Review: Laughter And Entertainment Unlimited..
Katapadi Kattappa Movie Review: Laughter And Enter..
Kuwaiti singer crooned ‘Mokeda Singari’, video..
© 2015-2019 Tulucinema.com All rights reserved. all content published here is protected under copyright law.Design by AD Product of AD Media & Ent.